Over the years, working with authors and being part of the process of book birthing has been one of the most rewarding aspects of my work. I want to acknowledge the hard work, brilliance, courage, and pure love that is poured into writing, publishing, and marketing a book and the very special people that do the hard work and make these contributions to the world. Ellen Rogin has made her life’s work educating, counseling, and guiding people to grow their prosperity and to use it as a force for good in their lives and in the world. After many years of practical experience and first-hand knowledge, Ellen understands that being truly great with money means having a prosperous mind-set and confident approach to money rather than an amount of money in the bank or specific investments in a portfolio. And the best part? Her unique system of blending classic money moves with creative strategies works whether you are running a business, planning for your personal finances, or teaching your children about money management. 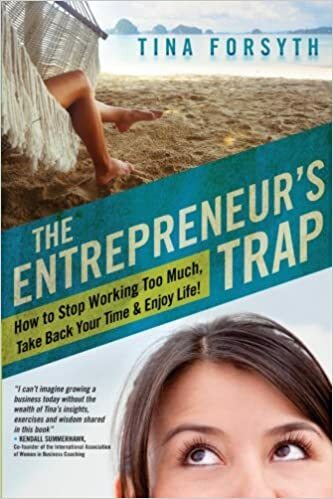 Ellen’s work has been labeled in the New York Times, “relentlessly upbeat,” a description she, well, cheerfully accepts because she knows financial success is a result of relentlessly positive beliefs and proactive behaviors. 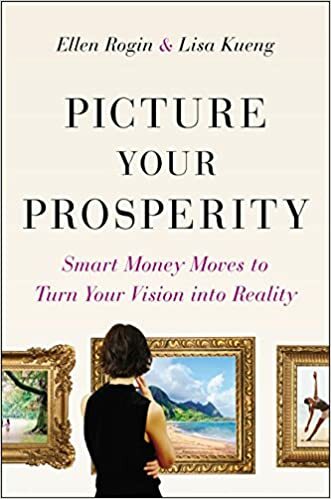 In New York Times bestseller Picture Your Prosperity: Smart Money Moves to Turn Your Vision into Reality, Ellen Rogin and Lisa Kueng help you figure out exactly what you need and want. Only then will they show you how to make the smart money decisions that can help turn your vision into reality. Get ready to feel more excited than ever about your money, and about all the good things it can bring. What might it feel like to sleep easily on a Sunday night, instead of worrying about the work week ahead? How wonderful it would feel to be in control instead of powerless? To trust in yourself and feel more confident? 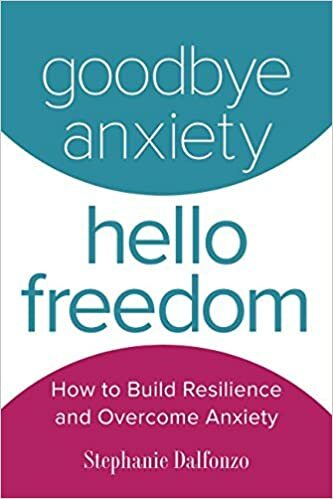 To truly break free of anxiety and live life on your terms – a life filled with joy and freedom. In this little book, Stephanie shares 35 different techniques because “one size” doesn’t fit all. We all experience anxiety in our own unique way and will find our own mix of techniques that work best. Don’t let the simplicity of these techniques fool you. Consistent simple shifts create lasting changes. 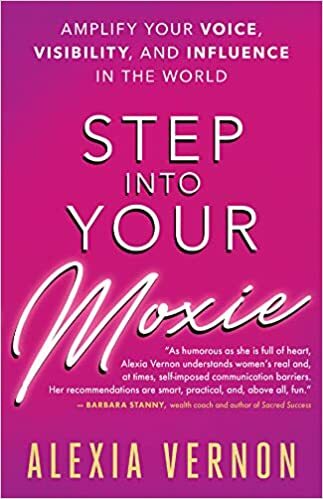 Wise, witty, and with just the right amount of woo, Step into Your Moxie is a book women want by their side as they have that daring conversation, give an important presentation, run for office, or tell the people closest to them to step back from those boundaries they’ve just trespassed. Whether they are at the start of their careers, messily shuffling between work and motherhood, or established leaders looking to mentor other women, Step into Your Moxie is a refreshingly playful self-help book that has the power to make women laugh, quite possibly make them cry, and above all, help them speak with unshakeable presence and undeniable impact so they can create the legacy they were born to make. Danielle Oteri hosts food history tours on Arthur Avenue, the real Little Italy in the Bronx, NY as well as tours in Italy. Ferrante Fever follows the footsteps of Lila and Lenù through Naples, Italy. This photo-illustrated travel guide includes all the sites, monuments, and treasures of this 3,000-year-old city described in Elena Ferrante’s Neapolitan Quartet books and the HBO series My Brilliant Friend. Organized as a 5-day itinerary, this guidebook allows you to experience the full breadth of Naples from the Rione Luzzatti where the girls were raised, to the elegant neighborhoods of Piazza dei Martiri and Vomero. An art tour of the city that includes Museo Di Capodimonte, Italy’s largest art museum, the “Secret Cabinet” in the National Archaeological Museum, the famous “Veiled Christ”, the alleyways of the Spanish Quarter and a walk down Spaccanapoli. To ensure that you savor the best pizza, pasta, and pastry the city has to offer, the book takes out the guesswork and pairs restaurant recommendations throughout the chapters. Sections with useful travel tips and advice for women travelers. Plus excursions to nearby Pompeii, the Amalfi Coast, and ancient Paestum as well as the breathtaking island of Ischia, including the very best geo-thermal park. 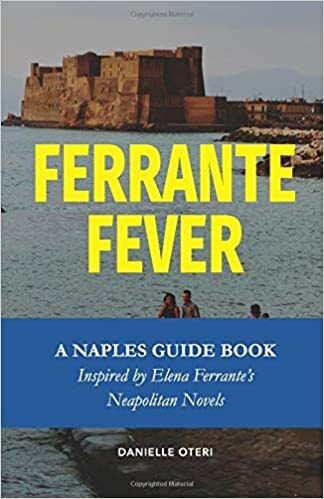 “Ferrante Fever” provides the most complete view of Naples that is possible in 5-days at a pleasant pace, designed for you to fully experience Naples rather than just see it as a tourist. Get organized and streamline your workflow with this A-Z accountability system. Design is only part of an interior designer’s job—you’re also responsible for scheduling client meetings, conducting design surveys, creating drawings and specs, and overseeing installation. Multiply by the number of projects on your plate, and you have a recipe for overwhelming disorganization. 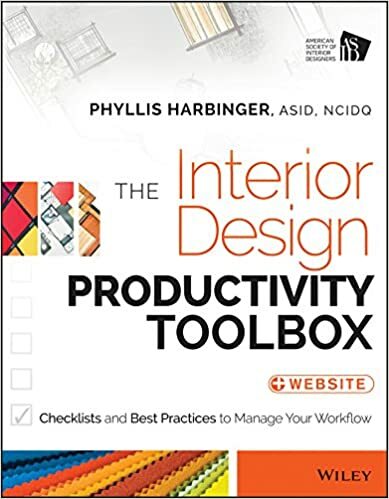 The Interior Design Productivity Toolbox helps you juggle multiple projects with ease, with a comprehensive self-management system tailored to the needs of interior designers and decorators. Jennifer Quinn (AKA “JennyQ”) is the leading consultant, speaker, host, and author in internet livestreaming. She has conducted over 450 live interviews on internationally known livestreaming shows. Over the years, she has helped professionals experience how livestreaming helps increase their authority, credibility, and top-of-mind awareness with their prospects and clientele. 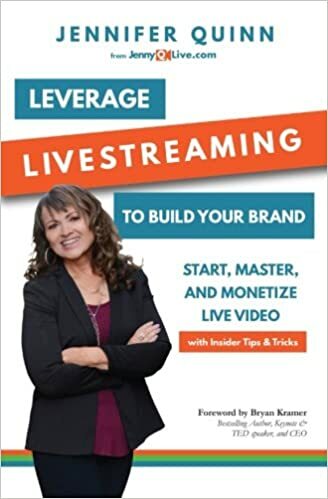 In this fresh and instructional guide, Jennifer “JennyQ” Quinn leads you on the exciting journey of internet video livestreaming, and teaches you how to leverage the new technology of live video for your business. Jennifer explains in this book how to avoid classic beginner’s mistakes, and leverage livestreaming like a pro. In short, Jennifer explains everything you need to know to start livestreaming today with credibility and confidence. THIS ISN’T A SELF-HELP BOOK. IT’S A HELP OTHERS BOOK. You enhance your life most when you make a difference in the lives of others. That work is at the intersection of your values, talents, and tribe. DRAW YOUR OWN MAP. It’s time to embark on a voyage of discovery. Who are you? What are you good at? Where do you belong? Endeavor is a compass to help you draw your own map and a process to encourage you to step into your “what’s next” with integrity and intention. THE WHAT, WHO, AND PROMISE OF THE ENDEAVOR BOOK. What’s It For? 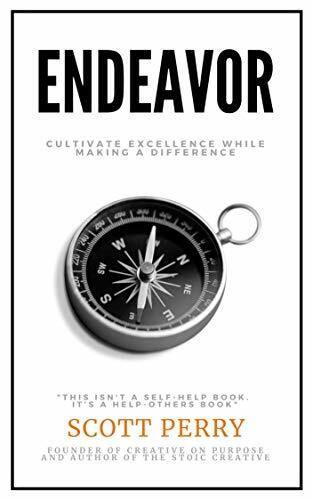 Endeavor is a book about discovering your life’s work. Finding fulfillment, prosperity, and meaning through making a difference. Who’s It For? You’re not defined by your role or job, but by your values and vocation. Cultivate excellence through work that matters. It’s time to fly higher in an endeavor that makes a difference. Are you ready? 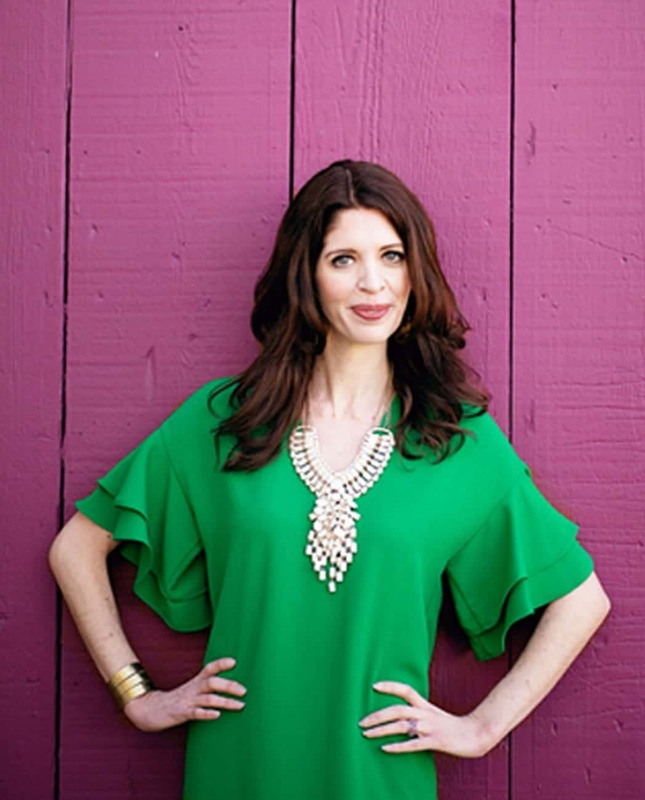 Nourishment Expert, Speaker and Author Jeanette Bronée has more than ten years of experience helping people overcome their daily confusion and struggles with eating while avoiding the restrictive nature of dieting. Her core belief is that when we focus on feeling healthy, vibrant, and nourished, weight loss is just a welcome side effect. This handbook offers a condensed guide to the first step in her path to self-nourishment. 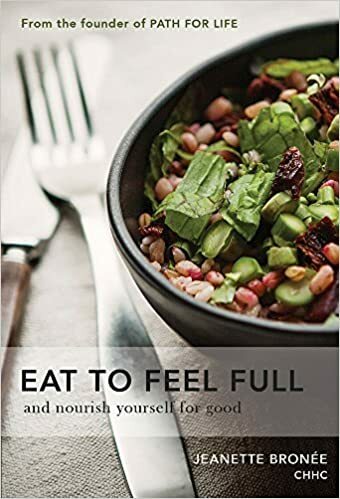 With a focus on basic food knowledge — including a lucid explanation of hunger and digestion and an in-depth guide to the foods and eating habits that will help you stay satisfied longer after a meal — Eat to Feel Full aims to help its readers feel better about eating, feel better after eating, and gain mastery of their appetites through an increased sense of well-being. Her TEDx talk is an example of how we can take charge of our health by changing our relationship with food. 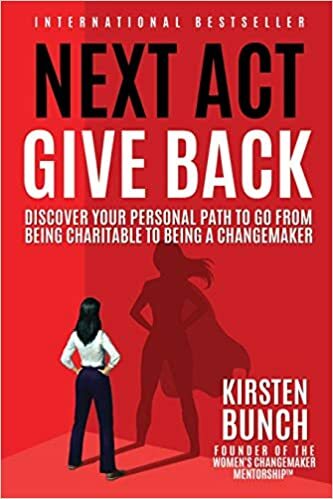 Kirsten wrote this book for the person who wants to get serious about playing her part in creating better, more sustainable and more just communities. 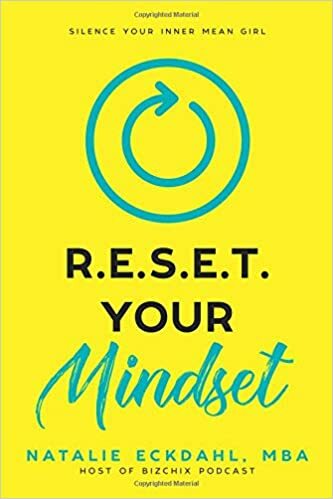 If you have been thinking about how you can devote the next phase of your life to making a difference, whether through a new career or a total reinvention of yourself, this book will transform your life. Whether you already have an idea for the change you want to create in the world or you simply are feeling the pull to become more connected to your life, work and community, this book will give you the tools, motivation and information you need to take your idea out of your “someday” file and put action behind it to become the changemaker you already know you can be. Be sure to visit Kirsten’s website after purchasing to get the book bonuses. Natalie Eckdahl, CEO of BizChix and the very popular Bizchix Podcast. She is a Business Strategist and High Performance Coach who helps high-achieving women entrepreneurs across industries and time zones build, grow and scale their business. R.E.S.E.T. Your Mindset walks you through Natalie’s proven, step-by-step framework that she refined over 1000s of hours of coaching women entrepreneurs through mindset issues, including: Imposter Syndrome, Fear of Failure, Fear of Success, Fear of Judgment, Limiting Beliefs and Money Mindset Issues, and more. I hope you enjoyed this Curated Collection of Meaningful Books, what caught your eye? What are your favorite books? Please share in the comments below. What a great idea, Donna! I love when brilliant minds collaborate and share the awesomeness of other people. I made a note of these fabulous books and I’ll read some of them in the following weeks. I know a few of the authors (Jenny Q is my live streaming heroine and Natalie Eckdahl rocks). Thanks for the recommendations! Great Sabrina, thanks for the feedback. I am so glad you like the idea. Please be sure to comment on the other authors too! Would love to see your face on Tuesday! Thank you for including me on this list! There are a LOT of great books here and many would make a great holiday gift! I’m so glad you found them helpful Martha. Have you read any yet?